any season, every celebration in life—look to Roiann for distinctive floral arrangements including all aspects gift-giving, holiday decor and self-indulgence! Focusing on clients’ individualized needs, we work together to create an exceptional, customized ambiance for their homes, gardens, special events, gift-giving, holiday decor and self-indulgence! Home delivery is available for clients who enjoys fresh flowers every week or special deliveries for celebrations, anniversaries, and holidays. Partnering with regional and international growers, we strive to offer the highest quality floral design. 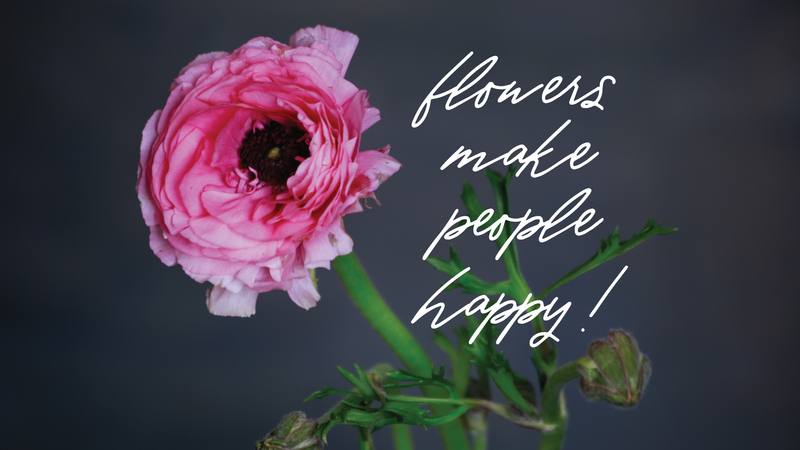 We use sustainably-grown products including locally cut flowers, moss and accent materials. Arrangements are embellished with fine double-faced satin ribbons, trimmings and unique details and presented in exceptional containers of metal, wood and pottery. Our purpose is to help make available and increase customer appreciation for graceful living, while simultaneously empowering local artists and growers to improve their quality of life. We search for the finest fresh product from local farmers and international vendors so the consumer can be confident that the quality is unsurpassed.